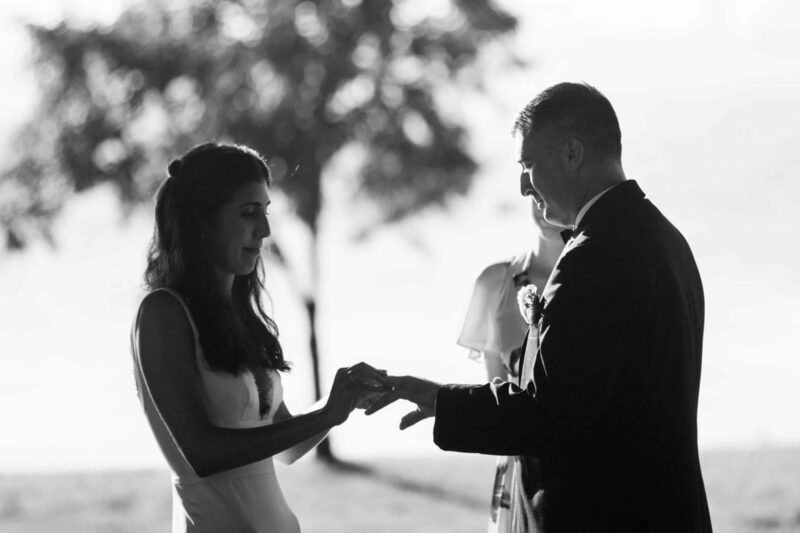 Top Legal Benefits of Being Married - Boston Wedding Planner Contagious Events: Real People. Real Weddings. If you are getting married, know that your life will change in many ways. If you aren’t already living with your partner, you soon will be. In addition, know that joining your lives together will be such a wonderful experience for you both, and something that you should be truly excited about! However, know that there are some other benefits to being married, such as legal benefits. Are you aware of what they are? If you drive, you most likely have car insurance. Did you know that by getting married, your car insurance premium will lower? It’s true! In fact, car insurance companies feel as though you are more responsible once you get married…crazy, right? So, you will certainly want to call your car insurance company and let them know that you have tied the knot. If either you or your partner doesn’t qualify for your own social security benefits, know that once you are married, you can receive your spouse’s benefits! In addition, know that you can potentially receive Medicare, disability, veterans, military, and pension plan benefits through your spouse. Now that you are married, you will most likely be filing taxes jointly with your partner. Therefore, allowing you to deduct two exemption amounts from your income, as well as qualify for various tax credits. In addition, know that you can transfer an unlimited amount of assets to your spouse at any time, free from tax! Every couple deserves to get the most out of their marriage! These are just a few of the top legal benefits of being married that you will want to keep in mind. Are you preparing to tie the knot and seeking a wedding planner in Boston, Massachusetts? 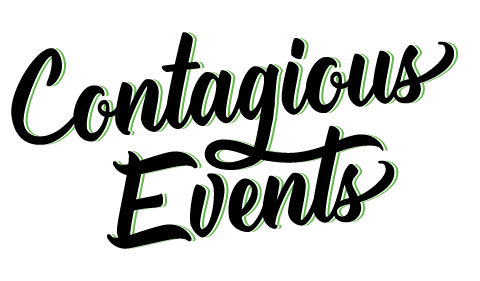 If so, please get in touch with us here at Contagious Events, as we would be excited with the opportunity to be yours!